I think of Mom’s paranoia every time she saw a cop. Her unease around my Grade Six friend whose parents were both lawyers. The way that lieutenant looked at her earlier today. The guilty flush on her cheeks when she told me everything would be fine. And, like toxic smoke slowly rising in a house fire, the truth starts seeping through the cracks of my disbelief. “Really?” I finally ask. I stare around the kitchen, looking for a sign that tells me I’ve stepped into the wrong life. But everything is familiar: the box of cereal on the counter where I left it this morning, the vegetable magnets on the fridge, the gravy splatter on the front of the microwave Mom asked me to wipe off days ago. I look back at Bev. She looks the same too. Right down to the familiar red polish on her nails and the large, gold hoops in her ears. This aunt I’ve adored my entire life. The only aunt I have. The only family I have. “Are you even my aunt?” I ask. There are other things I need to know, more important things, but as I struggle to make sense of something so huge and so unthinkable it’s all I can do to latch onto the tiniest corner of it. It sounds so movie of the week. I stare at Bev, trying to make sense of it. 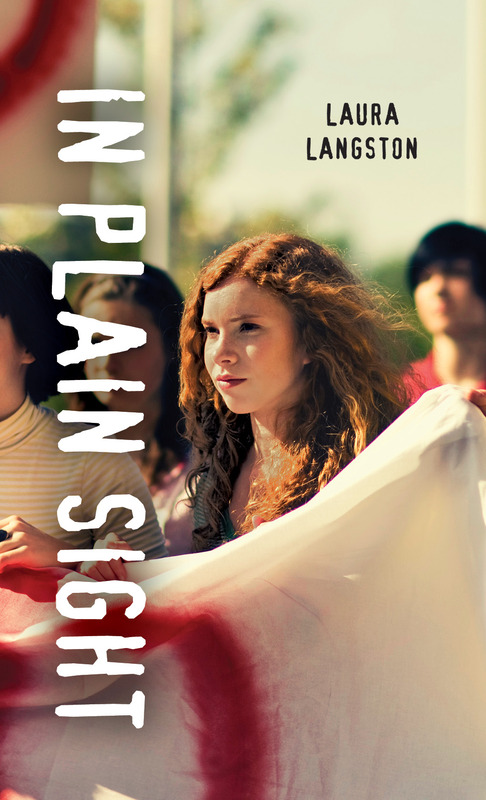 Share the post "In Plain Sight"